At Smith & Greene, we bring over 70 years of food service design expertise to every customer. Whether remodeling an existing space or creating something completely new, we work with your vision to make it an operational reality. Smith & Greene is a vital partner – listening, contributing and adding value at every step of the process; blending operational and aesthetic needs within your budget. We understand that a beautiful design for the front of the house needs to seamlessly integrate with the functional layout of the kitchen. It doesn’t end with the front of the house; it must also create a beautiful and functional experience for the staff in the back of house. Having someone with singular expertise in designing and building commercial kitchens is essential in any food service design project. We have successfully completed hundreds of projects all over the country, from restaurants to casinos, from schools to corporate cafeterias. Our staff has an average of 12 years experience in the industry, and our owners each have over 25 years experience. 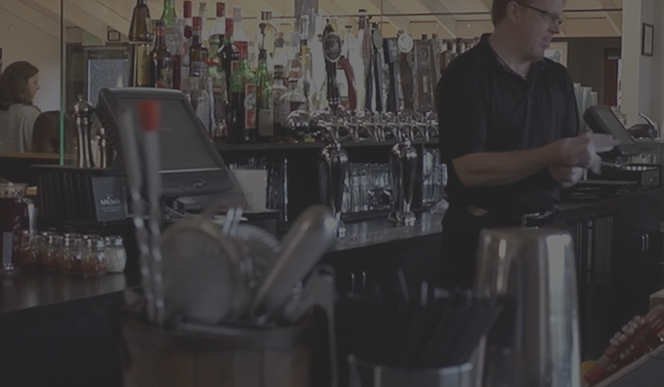 From refrigeration rooms to cooking suites to serving lines to beer systems, we have extensive knowledge of how things work and how they work together. Our knowledge is thorough and sharply honed from over 70 years of experience designing, building, and supporting foodservice facility owners and managers. We broke ground with REVIT software in our industry years ago! REVIT gives us the ability to import and export DWG, DXF, DGN, PDF, and JPEG files. Using our depth of knowledge and experience of REVIT allows us to integrate our kitchen drawings into your set, via Workshare, Central File or stand alone. vWe are flexible to match your workflow. During the design phase, the building structure and floor plans needed to be modified frequently. We turn those changes around fast. Our goal is to keep things moving forward as fast as possible for you and your client. Our on-site Project Managers provide direction throughout the installation phase, coordinating with the GC or owner, subcontractors, and health inspectors. Back at our headquarters, you have the support of dedicated Project Coordinators who ensure that all the logistics and scheduling is covered.